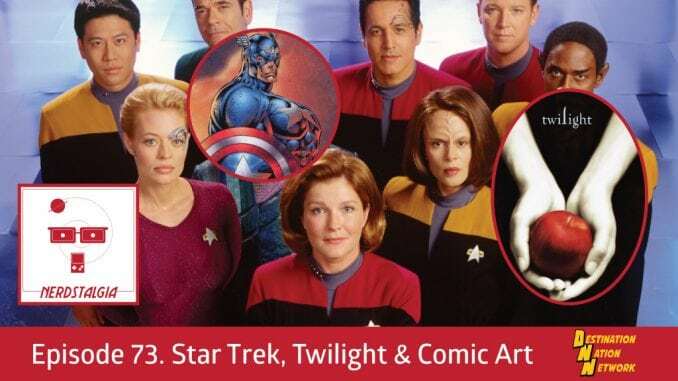 – Brian talks about Star Trek Voyager! – Nick talks about Twilight! – Special guest Kevlen talks about comic art!